People think that working from home as a freelancer is a great way to make a living. And most of the time it is - being able to complete a project at 4AM sans pants is something that rarely works in a cubicle. But when you're self-employed, all the burdens that are normally handled by an accounting department fall on you. 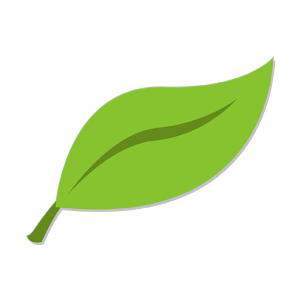 That's where popular iOS app and recent Android pilgrim FreshBooks comes in. FreshBooks is an accounting app that's specifically tailored for self-employed workers and small businesses. 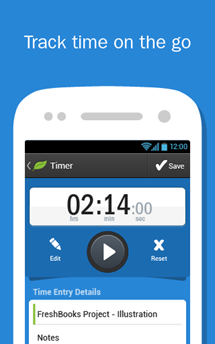 It aims to make it easier for users to track time and expenses, then present them to clients in an organized way. So you start work on a project to, say, create a 50-foot banner for a concert stage. 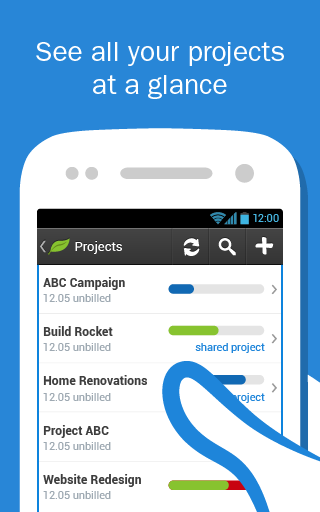 You can use FreshBooks' built-in time tracker to record your hours worked, keeping everything synced with the online service accessible from any Android or iOS device (or just an old-fashioned web browser). Let's say you head to the local Starbucks to finish up the background textures. You decide to expense your Skinny Vanilla Chai Latte, because you're fairly sure that the client will never actually read your expense reports. 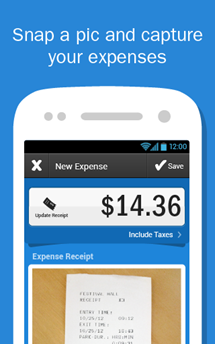 Snap a photo of your receipt, itemize the expense, and attach it to the project. But oh no, the Starbucks WiFi router is broken! No worries: FreshBooks can save your changes and upload them to the encrypted cloud service when you get a connection. Then you can submit your invoice and wait to get paid and/or chewed out, accepting payments from PayPal, credit cards, echecks, and more. The Android app has access to some of the more advanced cloud features as well, including tax worksheets, team timekeeping, and advanced budgeting, but the time tracking and expense features are what you'll really want on the go. The interface is decent, though it's copied almost exactly from iOS (which got the app an entire year before Android). To use the FreshBooks app you'll need an account. Single users can access most features for free and small business packages start at $20 a month. TORONTO--(Marketwired - Aug 14, 2013) - FreshBooks (www.freshbooks.com), the #1 cloud-based accounting solution designed exclusively for small business owners, today launched an Android app for service-based professionals who run their businesses on the go. 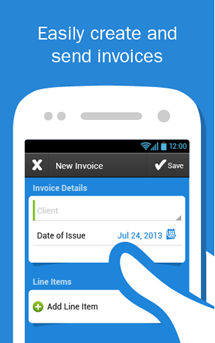 The Android app joins FreshBooks' full suite of mobile apps, including the award-winning iPhone app, and its iPad app. "People go into business to pursue their passion, not to learn accounting," said Mike McDerment, FreshBooks co-founder and CEO. 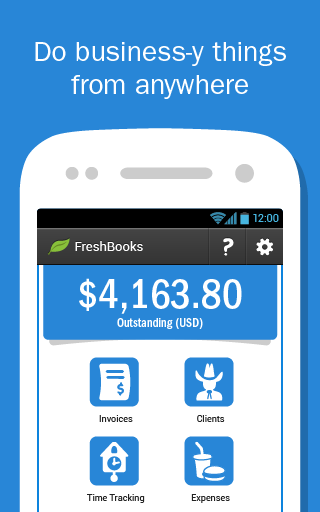 "FreshBooks for Android is designed to complement the busy lives of small business owners so they can work anywhere without sacrificing functionality or experience." 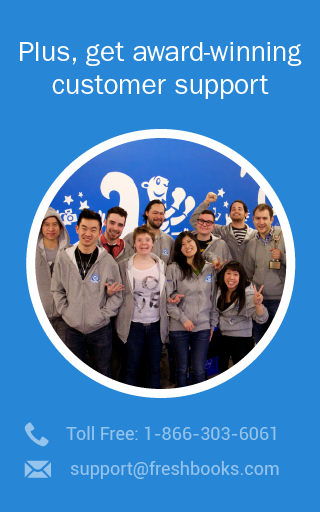 FreshBooks' users span the small business landscape, from designers to lawyers to IT professionals to plumbers -- really anyone who serves clients with their time and expertise. Whether time tracking from the coffee shop, capturing expenses from the airport lounge or sending an invoice right from the client's office, FreshBooks for Android can help small business owners touch and tap their way to success.